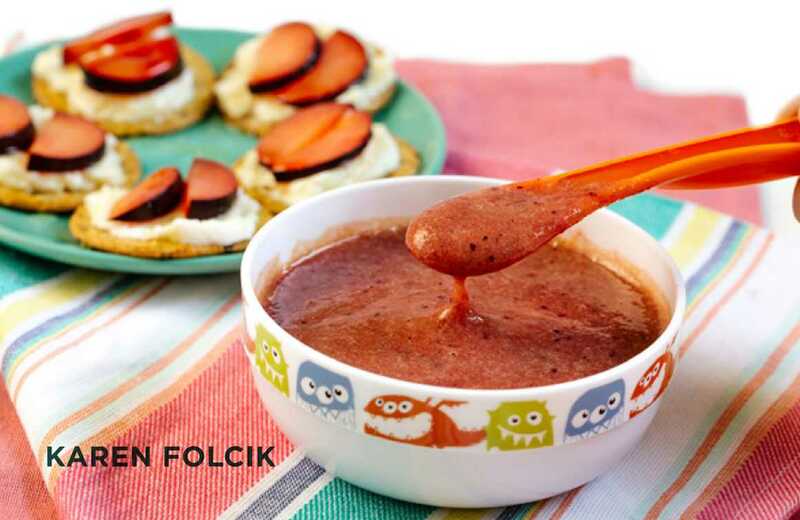 Author Karen Folcik provides a comprehensive, evidence-based, practical and delicious way to feed your baby homemade food from ingredients you already have in your pantry. Featuring fruits, vegetables, grains and proteins, new mamas learn how to prepare and cook basic foods that is not only delicious, but nutritious and age-appropriate for their little one. 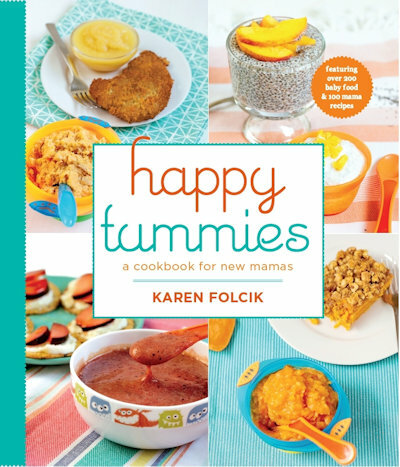 Plus, each ingredient features tasty mama recipes so you can nourish yourself too. Utilizing the latest evidence-based information on infant nutrition and feeding, this book goes into detail about how to make baby food in your own kitchen and feed your baby. 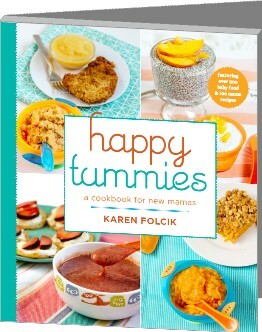 Easy-to-read and realistic for busy mamas, you’ll never think of homemade baby food the same way again.